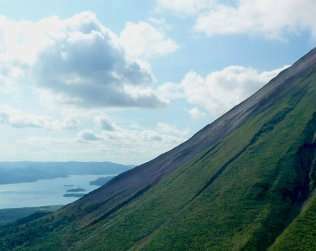 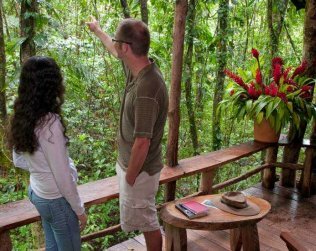 The Arenal National Park is one of the most beautiful treasures Costa Rica owns, including the Arenal Volcano, which, is the main attraction of the park and the main reason to have an all inclusive tour packages in the area. 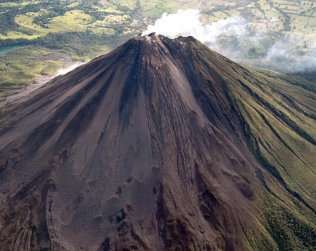 Costa Rica's history shows the Arenal volcano was long been considered extinct until 1968, when it made a strong and sudden eruption, and destroyed an entire town. 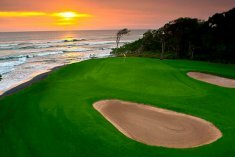 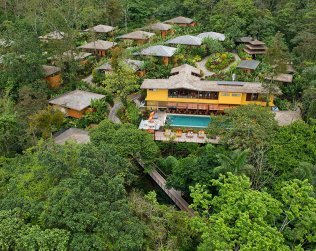 It last activity was in 1981, since then, it has become nothing but a breathtaking attraction that you can visit with the best travel deals to costa rica. 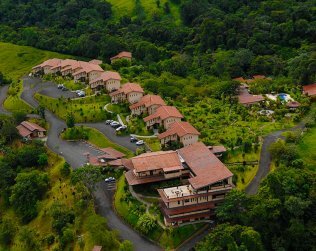 The National Park is located in the northwest region of Costa Rica, between the foothills of the Cordillera de Tilarán and the Plains of San Carlos. 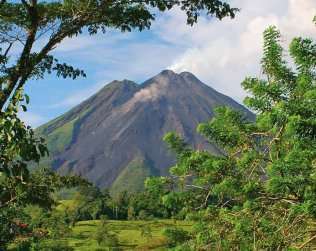 The best place to watch the natural fireworks of Arenal Volcano is in the town of La Fortuna. 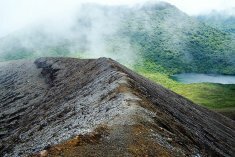 La Fortuna is a small town located at the foot of the volcano. 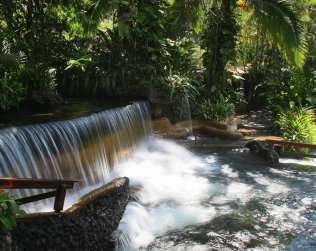 It is the perfect place to be bribed with the magnificent beauty of the area. 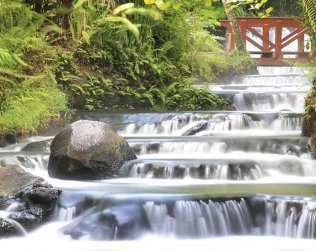 La Fortuna is a tourist spot that retains much from Costa Rica. 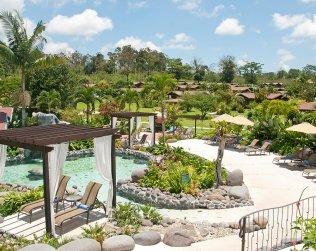 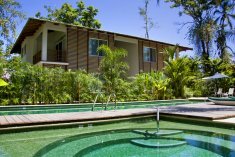 There are also arenal costa rica hotels that can help you enjoy a relaxing place full with beautiful gardens of orchids. 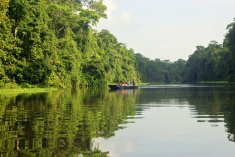 The park has a very diverse flora and fauna, comprehend by its four life zones, divided by different situations in the Costa Rica weather: tropical wet forest (transition), montane rain forest, lower montane rain forest (transition), premontane wet forest (transition) covering about 47% of the area. 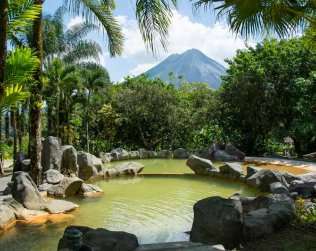 At the Arenal Volcano, you can find 35 species of fish, 135 species of reptiles including turtles, tepezcuinte, tapir, deer, jaguar, Sahin, coati, howler monkeys, red and white face, and a huge variety of snakes. 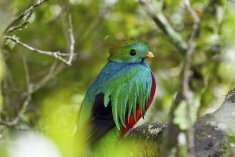 A surprising 53% of the species that constitute the national population of birds live here, making this park a true paradise for birdwatchers.